Shepcote are respected sugar merchants, food distributors and marzipan confectionery manufacturers. 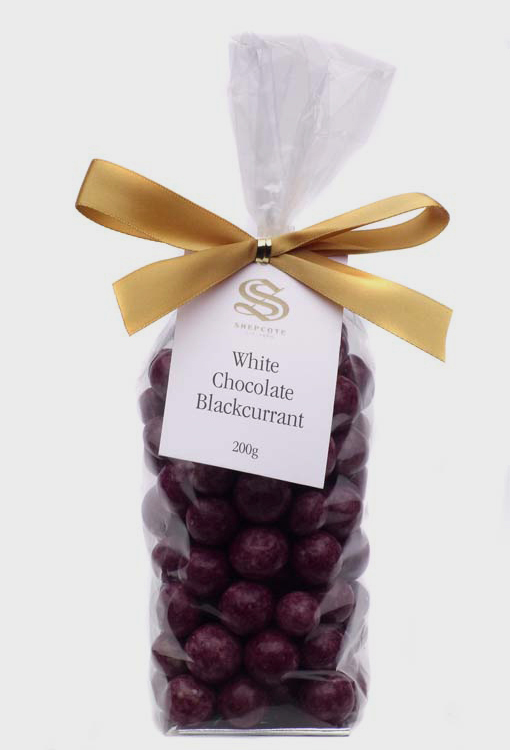 At Shepcote we stock an extensive range of confectionery products ranging from our very own branded Assorted Chocolate Coffee Beans to Milk Chocolate Raisins. We are able to offer these products both under our own packaging or under a customer's own label. We also have the luxury of stocking many branded lines of specialty confectionery including Chocolate Coins, Jelly Beans, Licorice, Nougat and Fruit Party Canes. Additionally we have select Marzipan Christmas, Halloween and Easter products to suit all tastes and budgets. Our handmade Mini Marzipan Christmas Puddings for example, are an absolute winner. Given as a gift or served as petits fours, the puddings contain dried vine fruit and peel to produce a flavour not too dissimilar to Christmas Cake. 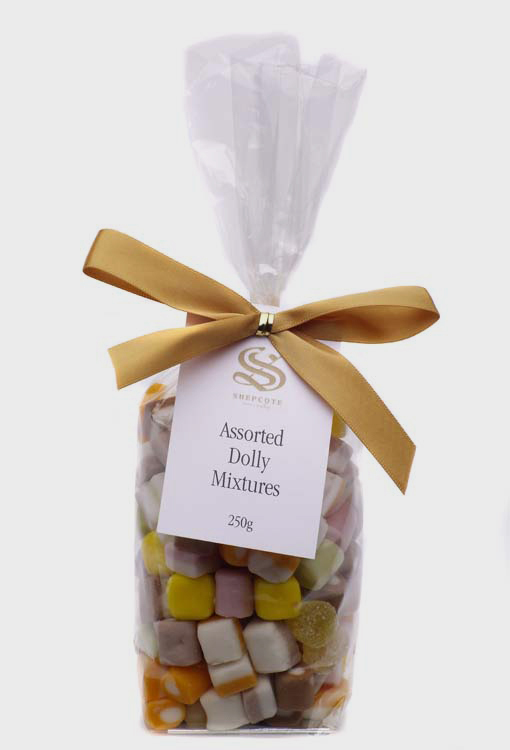 Most of our confectionery lines are available all year round and are suitable for all occasions. We also stock an extensive range of South African Sugarbird Glacé Fruits, arguably the best in the world and are able to supply it in gift baskets or in bulk. Many of our marzipan products, like our mini Hot Cross Buns and assorted mini vegetables are equally effective as cake decorations as they are confectionery and appear as cake decorations elsewhere on our website. Shepcote also makes Marzipan Fruits, which make great gifts and cake decorations. Have a look at our Marzipan page for more details.